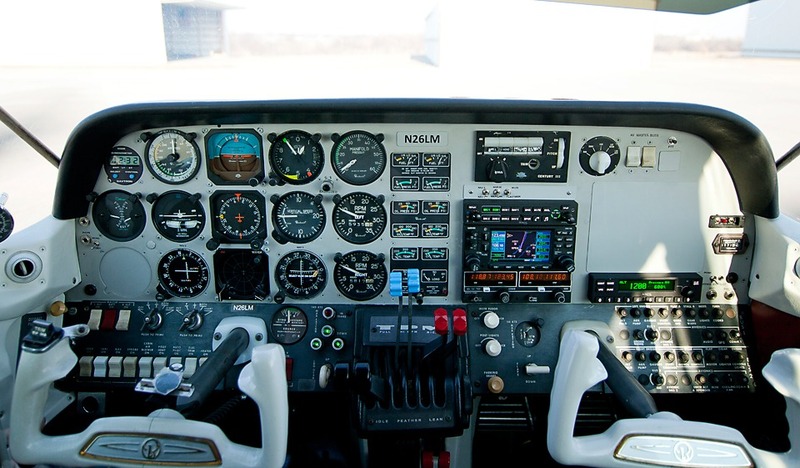 Avionics | Classic Aviation, Inc.
Classic Aviation holds an FAA Limited Radio and Instrument Repair Station Certificate and offers FAR 91.411 and 413 pitot static and transponder inspections. Like many of our services, our avionics services has ground out of our desire to serve our customers and provide a one stop solution for all their maintenance and avionics needs. 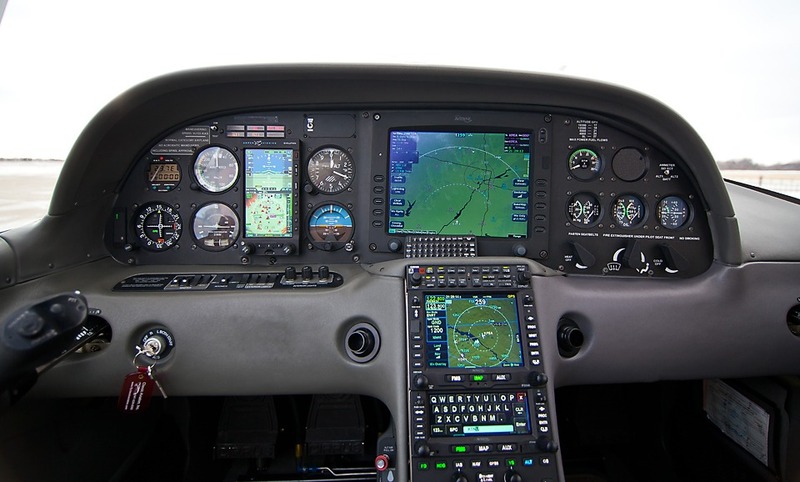 Classic Aviation is an Installing Dealer for both Aspen Avionics and Avidyne as well as others. If you are planning an avionics upgrade or are looking ahead to the ADS-B mandate, give us a call and Trevor can help you plan an avionics upgrade. The photos below show some of our recent avionics installations. Our S35 Bonanza has become our avionics demo ship as well as a well-equiped IFR platform for our travel needs. 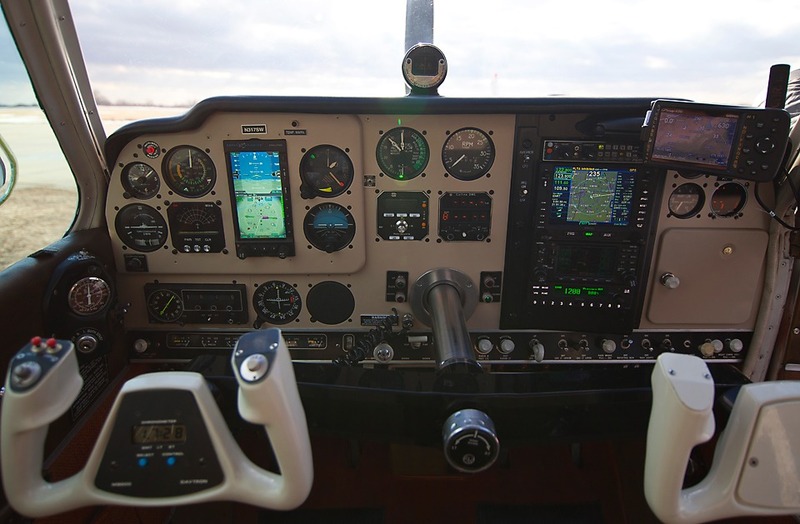 We have installed a Aspen Avionics Evolution Pro 1000 PFD with synthetic vision and AOA. In the avionics stack we have an Avidyne IFD540 and AXP340 mode S transponder. This is a great example of how the Aspen PFD can increase the safety and utility of legacy airplane and is a great chance to compare the IFD540 to older generation GPS/Com equipment. Our BE76 Duchess has benefited from Trevor’s installation skills as well. It has an AMX240 Audio panel with bluetooth and a AXP340 Mode S transponder. We are most proud of this installation! Our team converted this generation one SR22 panel from dated to cutting edge. We started by installing the Aspen PFD with synthetic vision and AOA. We then installed the IFD 540 and 440 in the avionics stack along with an Avidyne remote mounted transponder. We brought everything together by replacing the original autopilot with the Avidyne DFC90 autopilot. This avionics package offers the latest in safety and utility and is a blast to fly.